After Goblin Slayer, uh, slayed all the goblins underneath her city, the Sword Maiden told him all about how they got there and how she was involved. 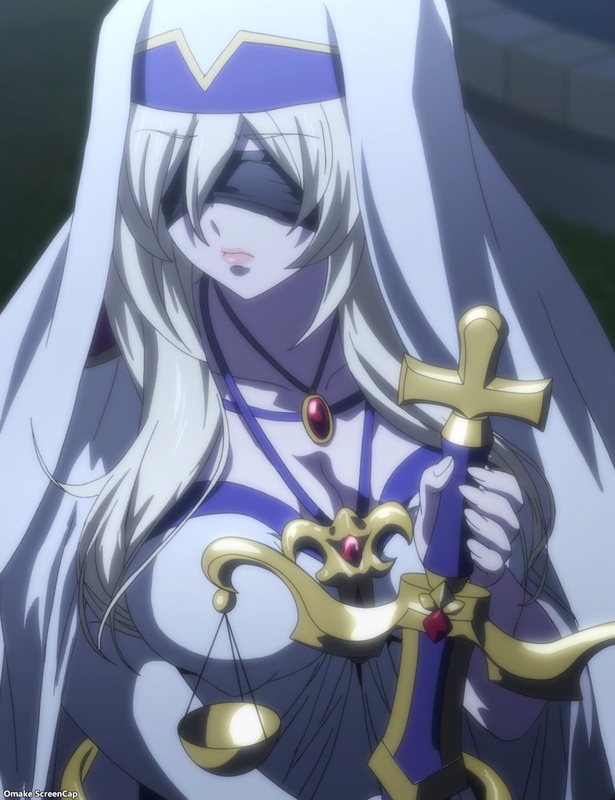 The Sword Maiden, before she was the given that title, was violated by goblins ten years ago. She was so traumatized by the experience of being raped and partially blinded, that she had to ask for help in eradicating them, but in a roundabout way.